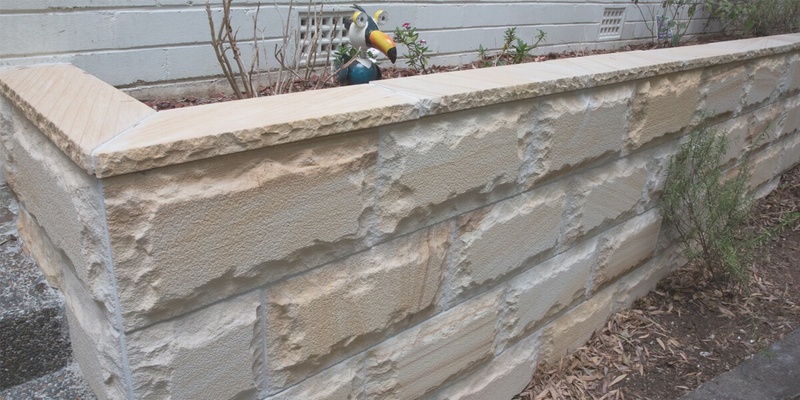 Teakwood Sandstone Capping is the perfect fit for finishing a sandstone retaining wall. With its natural woodgrain sandstone characteristics on the surface and a rough split two long sided edge, Teakwood Sandstone capping is ideal for capping your feature wall. Teakwood Sandstone capping is also available in matching rock-faced wall cladding and paving. 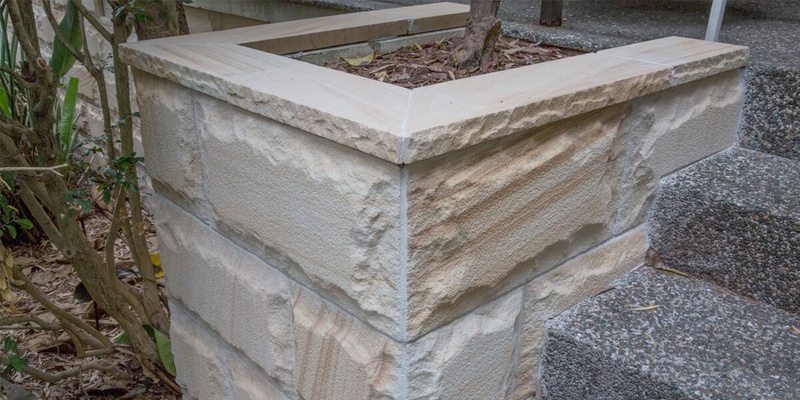 Call Armstone today on 1300 560 560 learn more about Teakwood Sandstone capping today.